Yep I was SO surprised & I actually couldn't quite believe it, because I loved it and couldn't understand why it happend, I had used it before and was fine, hence why I repurchased it again in December time, started using it again since the end of December..... a couple of weeks down the line (start of February) and bang I had a face like a bright cherry tomato (just after I posted my January favourites), it was puffed, bright red, itchy, blotchy and just looked horrible. I didn't know why it did this to my skin, I hadn't added anything new to my skincare regime either, it was all a mystery I did phone customer service and they were really lovely and apologised they did give me my money back....however it still didn't make my skin better. 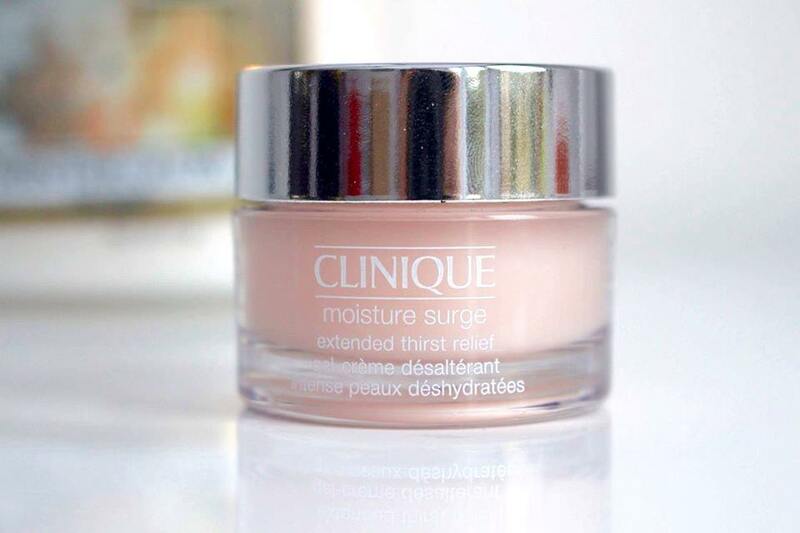 I had a look around for a brand new moisturiser and wanted to get something that would hydrate my face as that moisturiser also dried out my face too, So I headed to the Clinique counter to grab a highly recommended moisturiser, It is the Clinique Moisture Surge Extended Thirst Relief Gel- Creme. After reading many a review of this moisturiser I wanted to see if it would help my damaged skin and bring it back to life. I'm more than happy and pleased to say that this has been a miracle moisturiser. I have used this for the past 3 weeks and it has worked an absolute treat, the redness has gone, the dry patches have gone and my skin just looks SO much better, healthier and I now longer support the 'cherry tomato' look *praise the lord* I can't thank this moisturiser enough. It absorbs in a matter of 2-3 minutes and feels so light, It feels like it's water based but I don't think it is, It's hydrating and just makes my skin feel amazingly soft and so much brighter and better. It's soothing and cooling and I'd highly recommend this moisturiser to ANYONE. The redness has gone completely and now there are no more dry patches. I'm pleased to say goodbye to my Origins and hello to Clinique. Everything the Clinique Moisturiser says it really does. my skin has never felt this good. I do feel disappointed with Origins and I will admit it has put my off their skincare products all together, but I now have something that I don't think I will part with and I'm sure that this will be my holy grail moisturiser. It really has worked miracles and has helped my skin loads, it's like it's put it back to 'normal'. I'm just glad that I've found something that has helped my skin, in more ways that one. 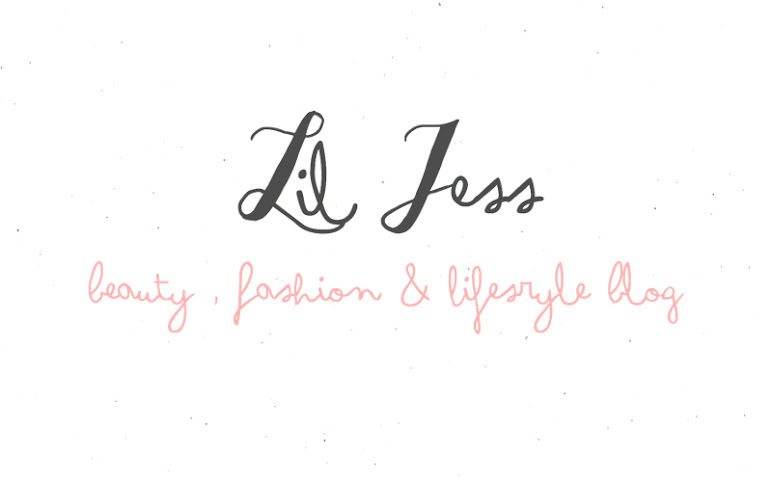 I wanted to write this post as I feel like it's important that I share with you not just the products that worked but also the ones that didn't, I don't want my blog to ever have a 'glass' effect where I only talk about things that have worked or that I love. 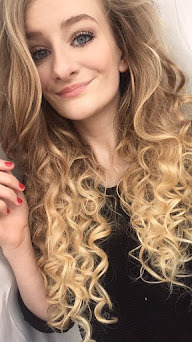 I want it to be very honest and I think personally that's important and something I look for in blogs. I could of not talked about my reaction, but then I'd feel like I'm lying to you, It's a product that I've come to the conclusion definitely didn't work for me, however it might work for you. I hope you liked this type of post, and I hope that I haven't put you off of trying Origins products. Some things work for people & some things don't. That's all I wanted to say. 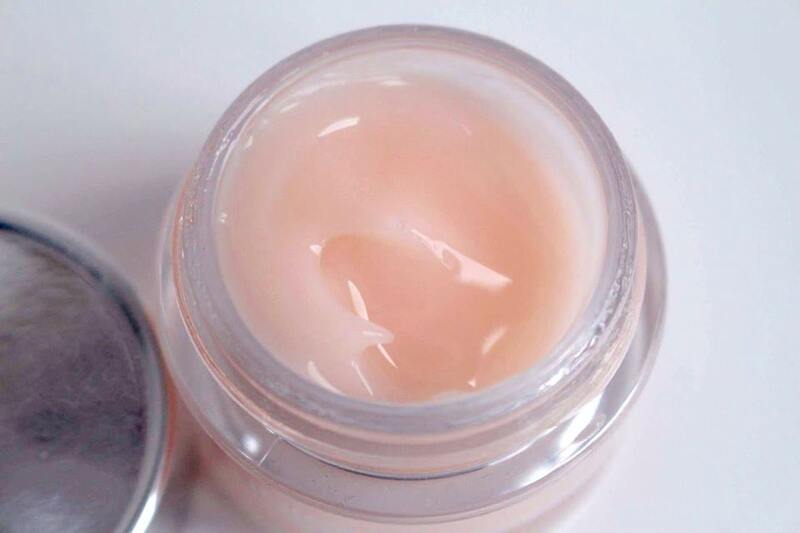 I love this moisturiser, I forgot about it until I came across your post. Definitely going to re-purchase it. It's worked an absolute treat on my skin and I'm so glad. I love this as well, so amazing for dry skin! I'm really impressed with it. Oh wow, I thought it was just me who had, had this happen to them. I'm glad you like my post Bridie, I'm glad that the Clinique Moisturiser has helped my skin, I'd really REALLY recommend it, it seriously doesn't disappoint. I love this esp at the moment, with the weather we are having. My skin is super day. I'm glad you enjoyed my post Shanel. Loved this post and I've been looking through some of other posts and I just wanted to say that you take great photos! Thank you so much, I'm glad you like them. Another good review I have seen, I need to get myself some of this! It really doesn't disappoint I really love it.